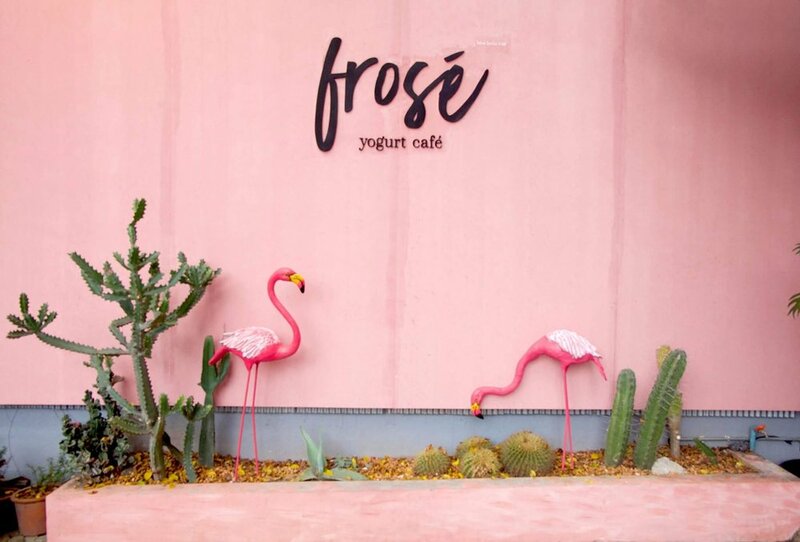 Hub53 is a coworking, coliving community space designed to help digital nomads and travelers make the most of Chiang Mai. Those looking to escape the office, see the world, pursue their passions, or build the next great thing will find a home in Hub53 Coworking and Coliving Space. 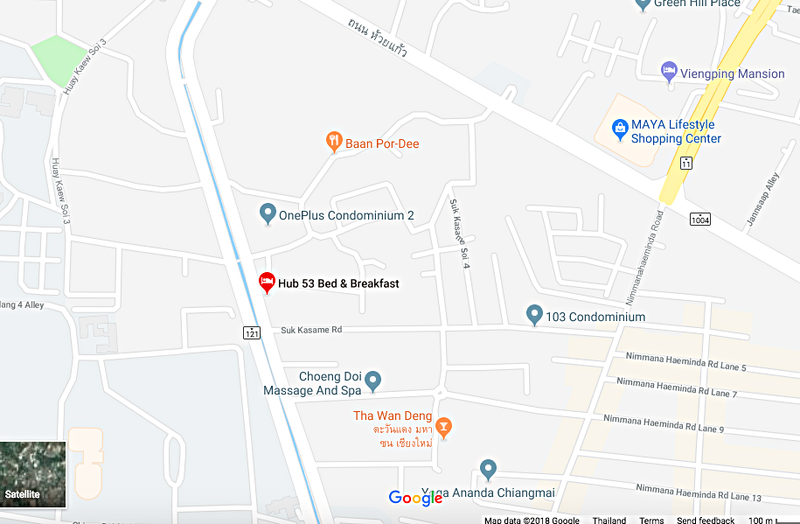 Located a brief walk from Nimman Road, some of the best restaurants and cafes Chaing Mai, Hub 53 is the perfect home and work base for the location-independent.